OMG! I have to sponsor everyone to attend my honeymoon? Natural reaction to a statement, a joke tends to lighten things up and the photographer in charge will be able to get the shots that he wanted. Then again, the photographer must of course know when is the appropriate time to click as these moments when repeated, tends to lose its oomph factor. Enjoy! 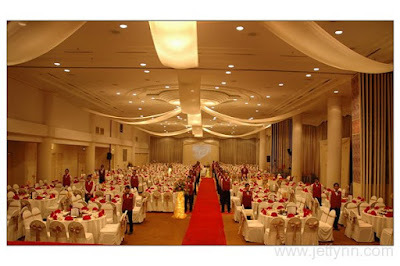 Just call us at 016-5230161 for more information on how to get us to cover your event!